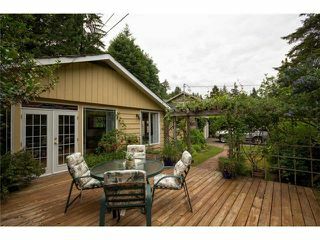 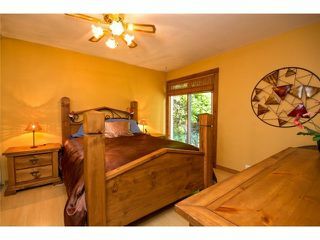 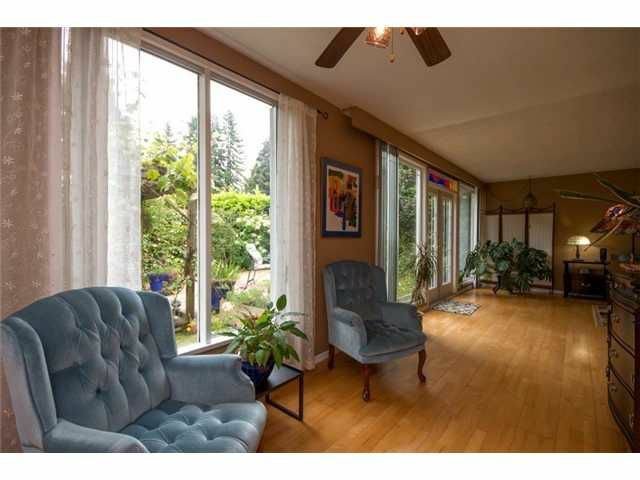 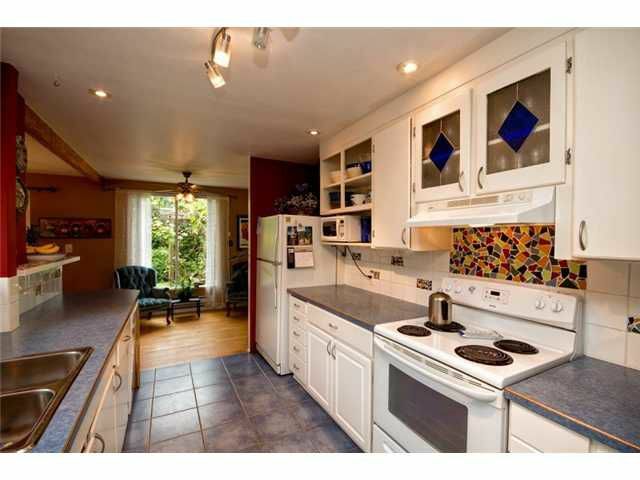 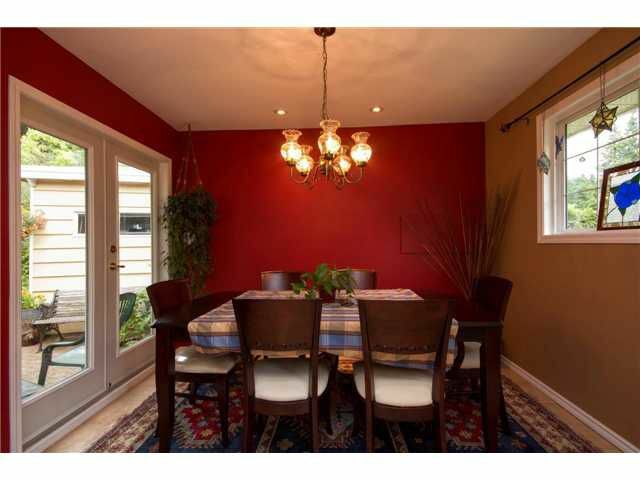 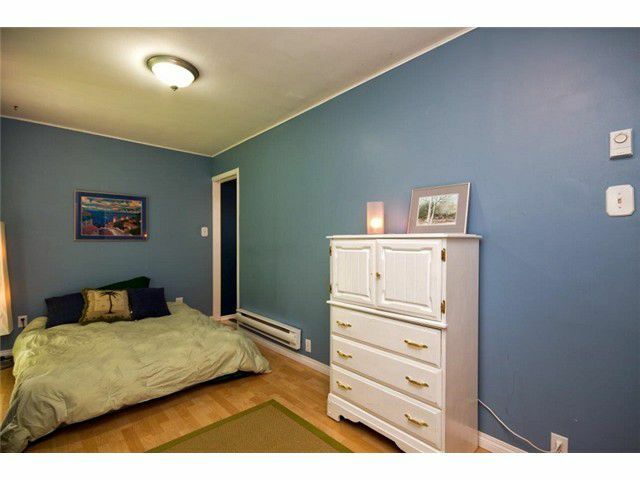 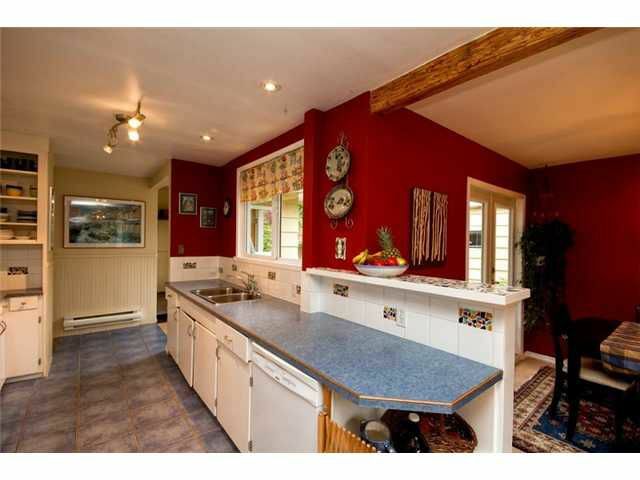 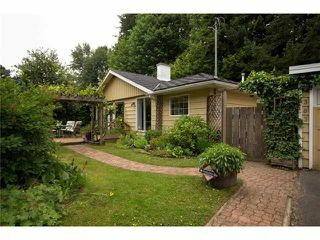 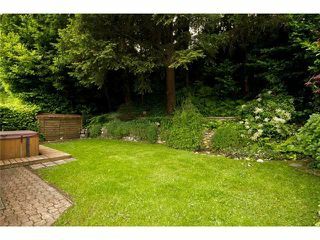 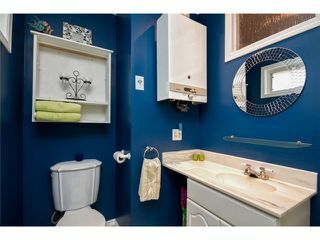 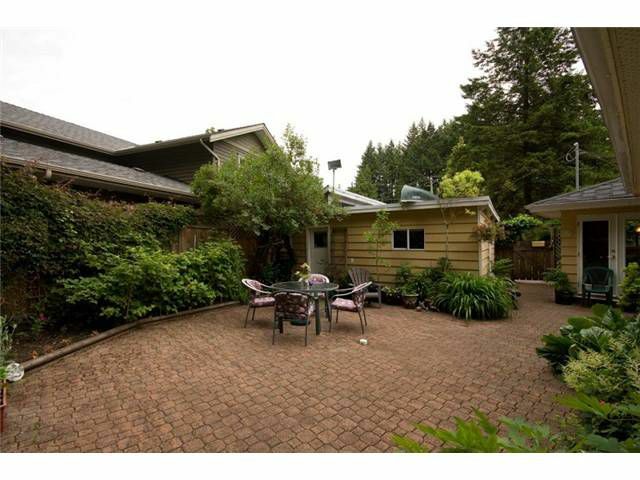 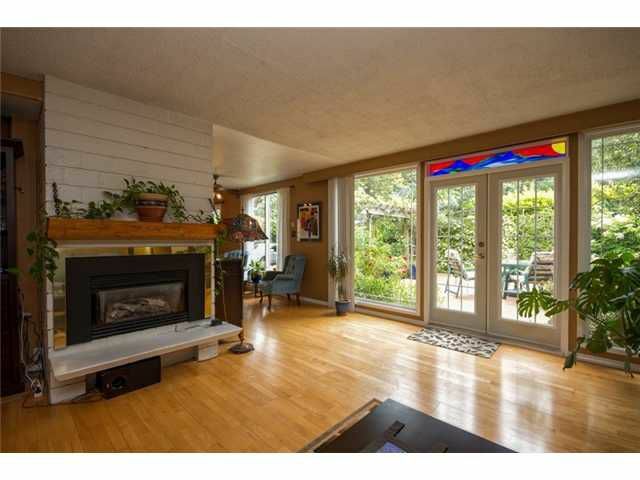 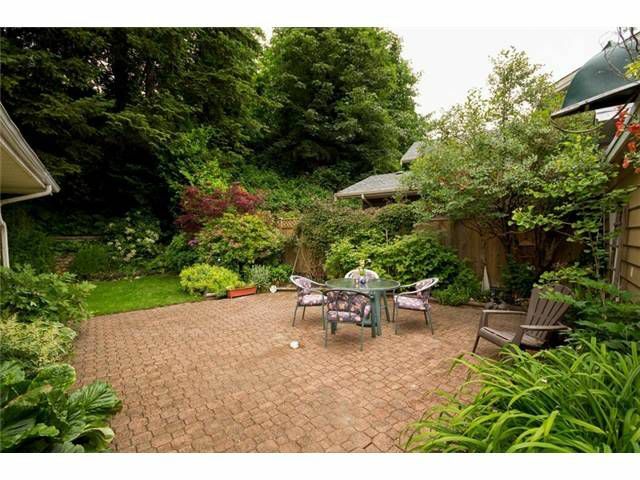 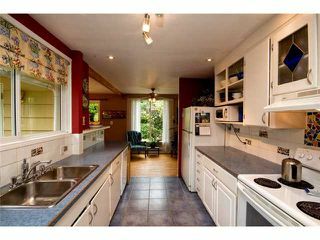 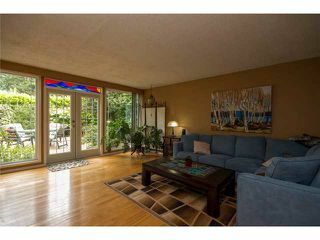 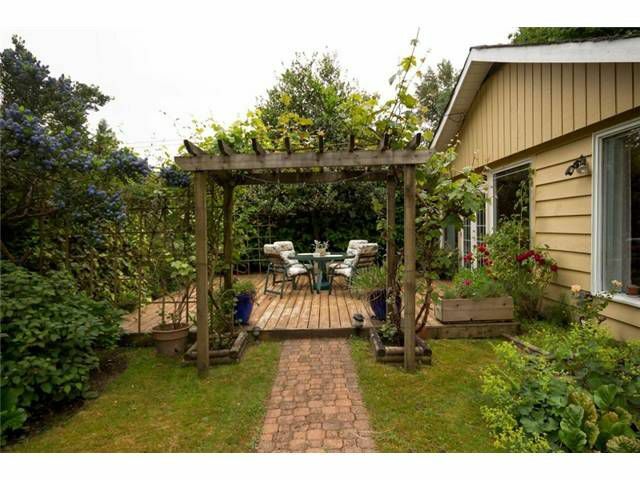 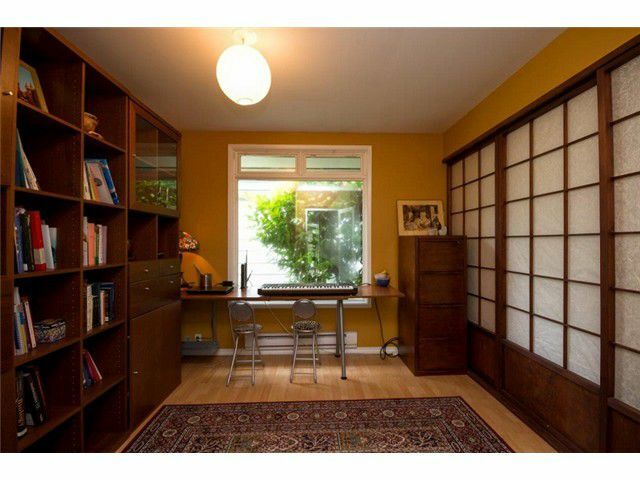 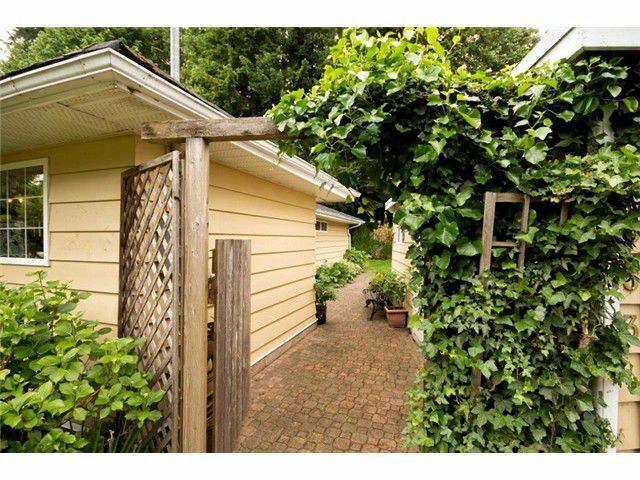 Perfectly Private in the Heart of Lynn Valley. Drive in and you enter a peaceful world separate from everything. 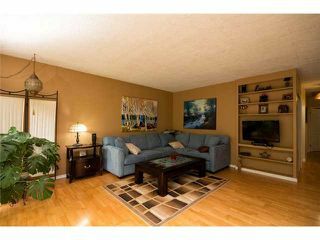 One level living at its best. 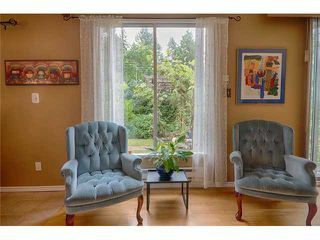 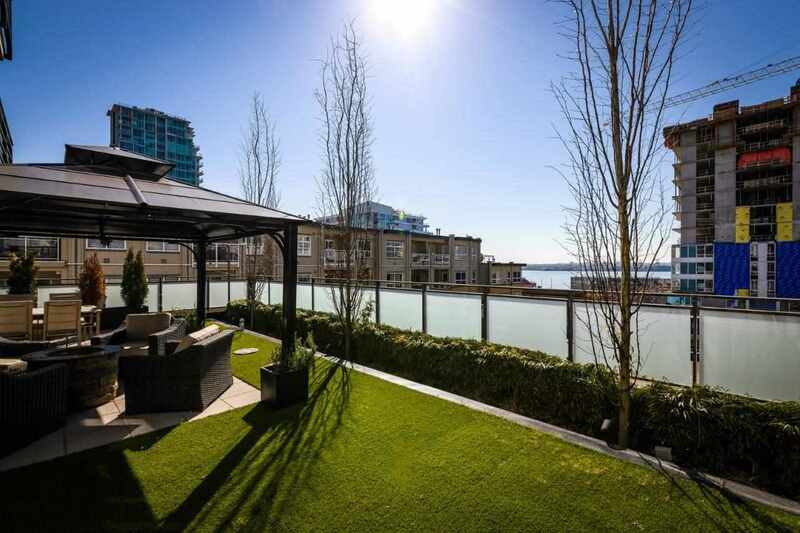 Outside flows gracefully into interior spaces.Beautifully kept and partially updated three bedrooms, kitchen, wood floors and designer colours that easily move from one to another with a gracious flowing floor plan. 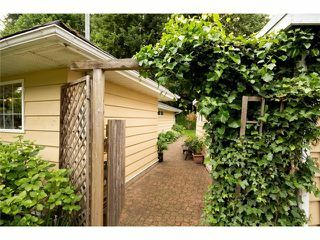 Privacy from all areas of this home and property.